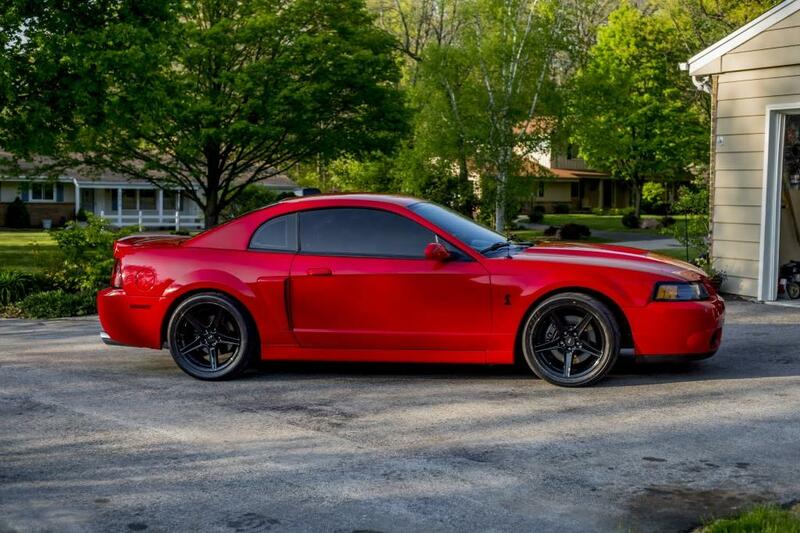 This staggered set of FR06 replica wheels includes two 18x9 and two 18x10 black rims designed to fit the Ford Mustang and other compatible vehicles. 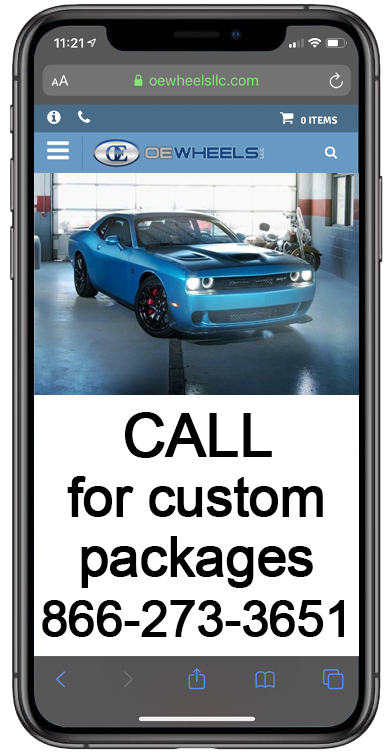 Please check our fitment tab for specific year-make-model applications and will-not-fit exceptions before ordering. All OE Wheels rims are TUV, JWL, VIA, SAE or DOT approved, and are guaranteed to be straight and true (refer to our warranty tab for more information). Like all quality replica wheels, the FR06 should be washed with soap and water only (no harsh chemicals), and dried with a clean microfiber cloth. The wheels look so amazing on my cobra. Makes the car look a lot newer than it is. Paint quality is super nice as well. These will fit on 03-04 cobras no problem! They say that it wont fit with the cobra brakes but they have plenty of clearance. Reasonably priced wheels as well. Very good value for the look you get with them. Just a quality product from OE wheels. Very happy with my decision to get these. If you want to see a video of the wheels on the cobra go to my YouTube page "KyleSVT" and look for the video "Saleen Wheels on 03 Cobra in 4K" or check out some more pictures on my Flickr page "KyleSVT"
Love them. They arrived early!!! Lots of comments. Thanks a lot!! Amazing looking wheels. 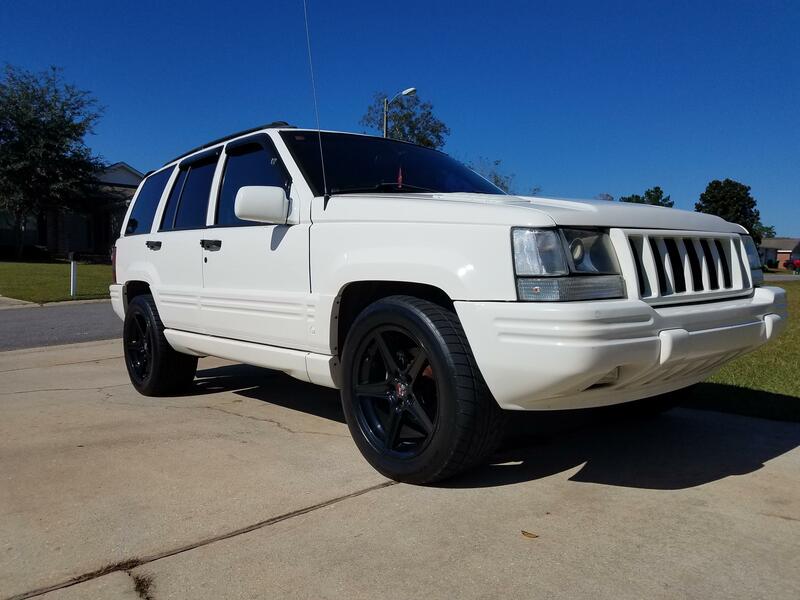 I have a Saleen and wanted the same classic 5 spoke look for my 1998 Jeep Grand Cherokee 5.9 Limited. Running the 10s in the back allowed me to run some good size tires in the back to really help my traction issue.